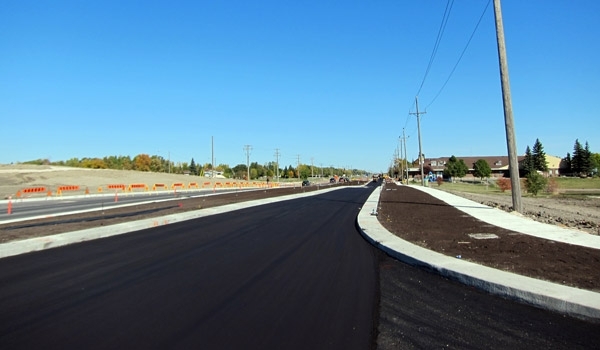 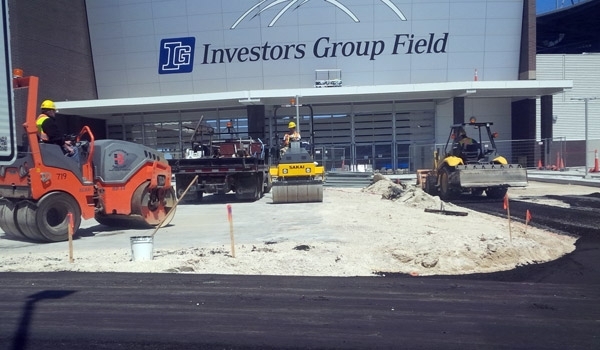 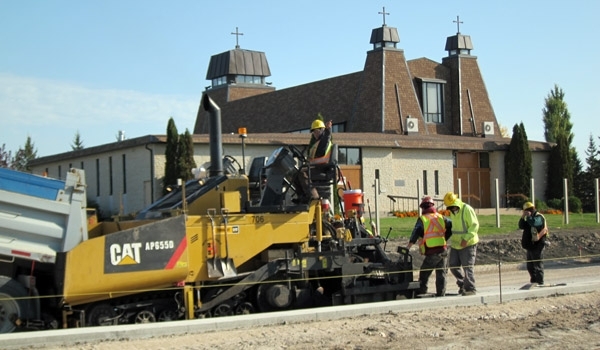 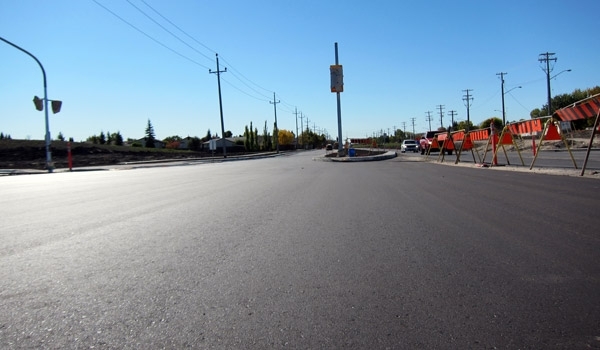 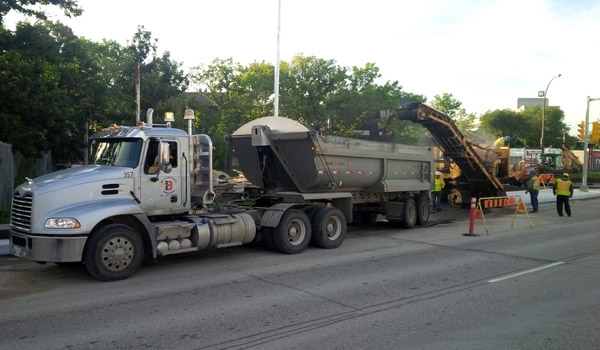 Asphalt Paving - Bituminex Paving Ltd.
Bituminex owns and operates a centrally located asphalt plant located in the St. Boniface area of Winnipeg. 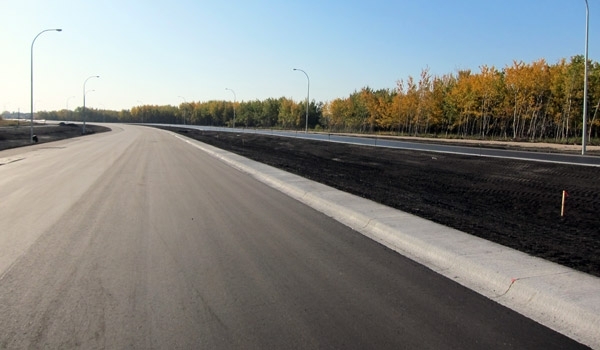 We have a modern testing laboratory on site and extensively test all of our mixes to assure each one meets our high standards. 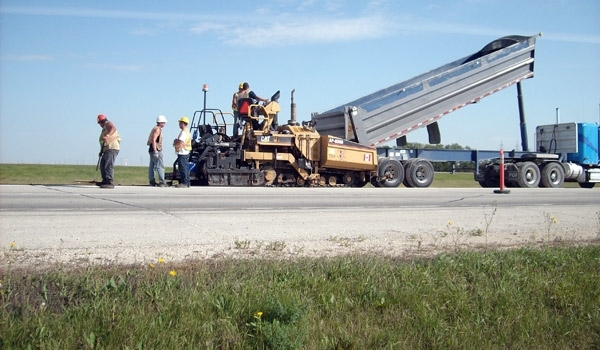 The plant is capable of running high volumes of multiple mixes, and has silo capacity to feed multiple paving operations and external supply commitments concurrently. 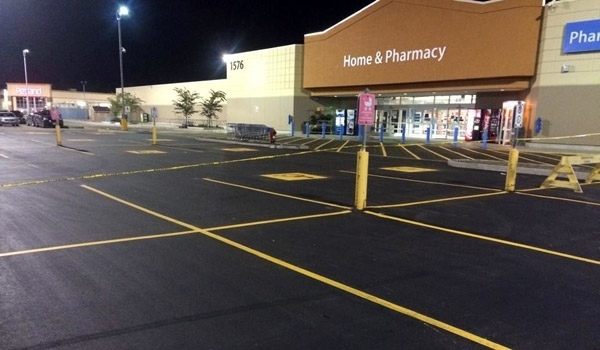 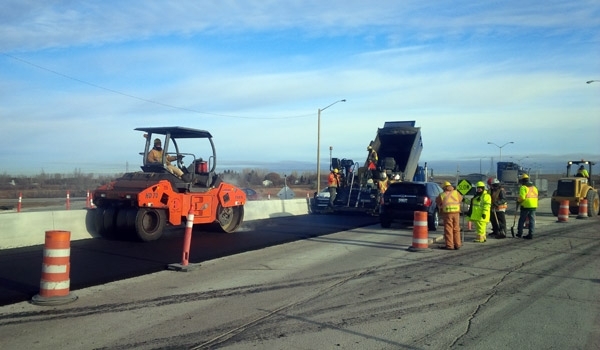 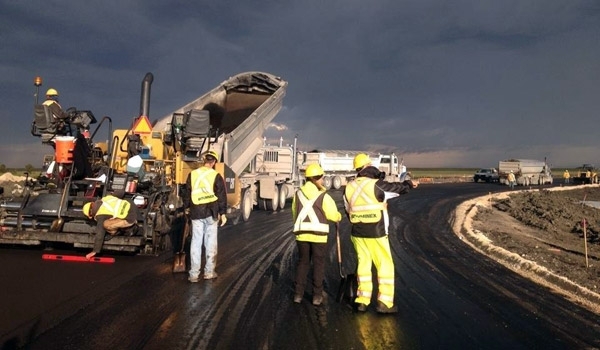 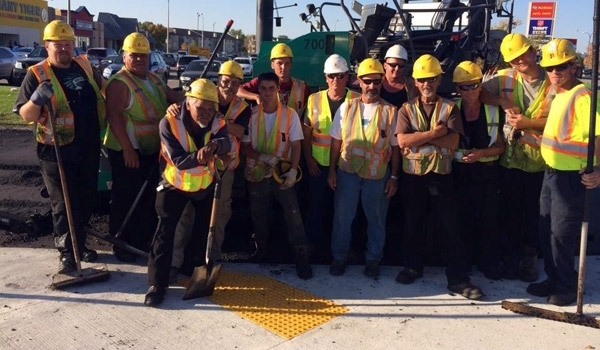 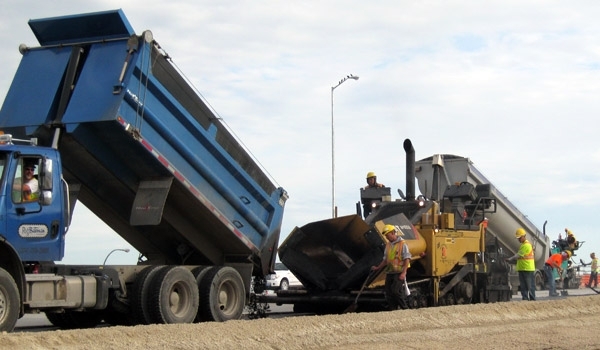 Bituminex employs multiple asphalt paving crews who are capable of projects of any size, from speed bumps and minor parking lot repairs to municipal subdivisions, regional streets, and highway paving projects.